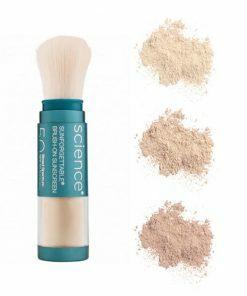 Perfect for post-procedures and everyday use, this sunscreen is slightly tinted, has a lightweight formulation that gives you the highest level of UVA protection available, along with UVB coverage in a mineral shield. Gentle to your skin. You will earn 38 LuxePoints! 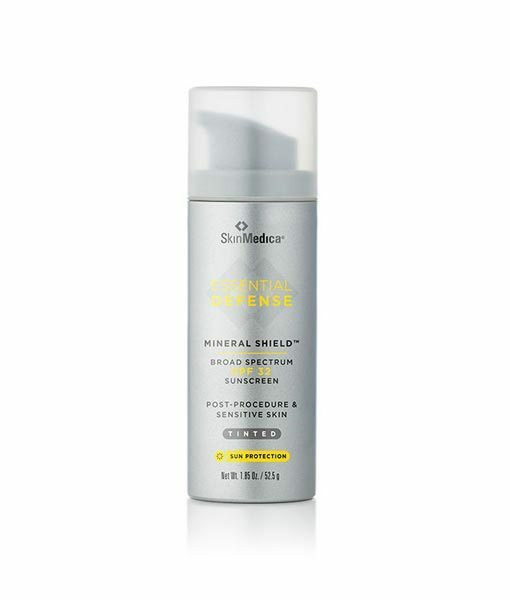 The Essential Defense Mineral Shield sunscreen is great for all skin types, even sensitive skin! 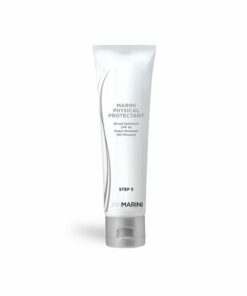 Apply it daily or after skin treatments such as Chemical Peels, FotoFacials, Rejuvapen Microneedling or PRP. 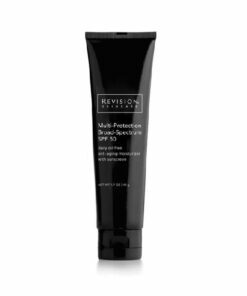 This lightweight sunscreen offers maximum UVA protection and UVB shield without irritating the skin. 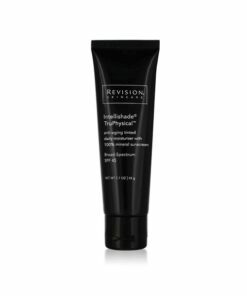 Apply liberally on face, neck and decolleté 15 minutes before sun exposure and reapply at least every 2 hours and after towel drying, swimming, or sweating to avoid lowering protection.